Travelling Vatican is (relatively) safe. 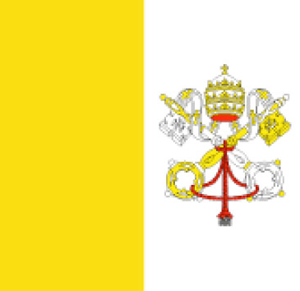 Vatican is a country in Europe (Southern Europe) with less than one million citizens and a land mass of 0.44 km². We detected travel advisories from 0 sources for this country. Vatican shares a land border with Italy. For this country, the Danger Index is 1.5. See danger map of the region.